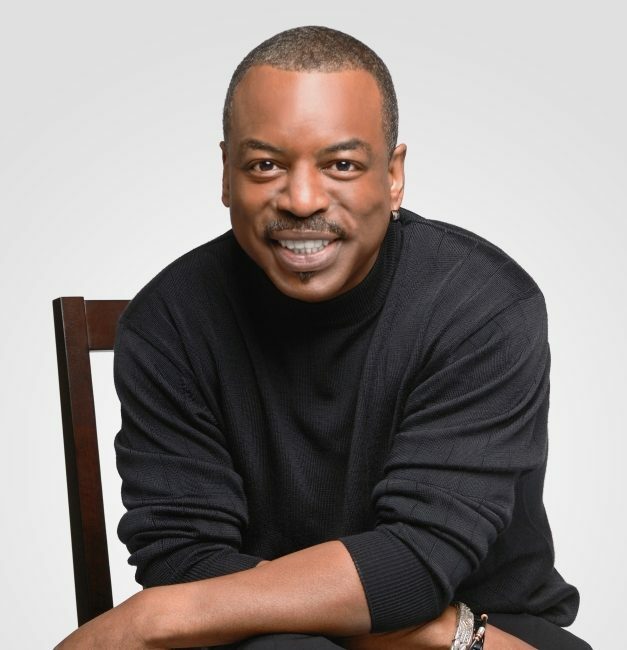 With more than three decades of groundbreaking work, powerful advocacy, acting and numerous honors, Levar Burton has notably influenced numerous generations and has effectively proven the power of adaptability. 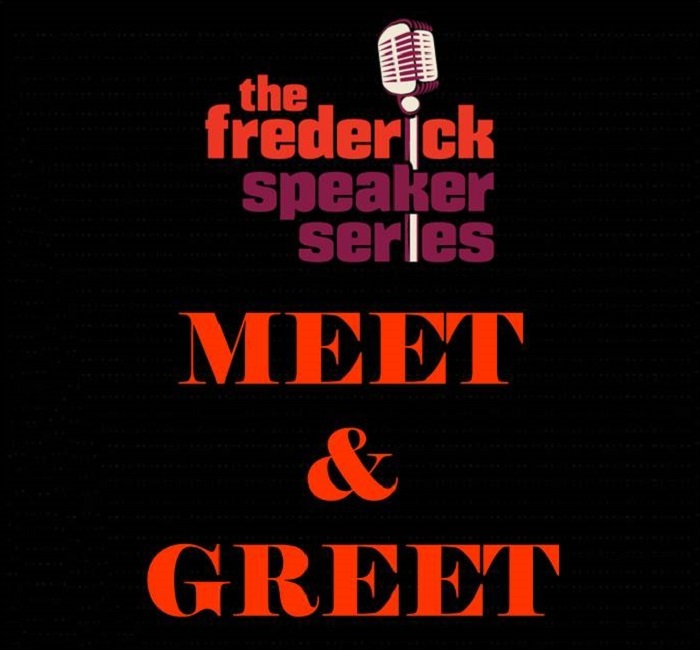 Along the way he’s been awarded 12 Emmys, a Grammy and five NAACP awards. From his groundbreaking role as Kunta Kinte on “Roots” to Chief Engineer Geordi LaForge in “Star Trek: The Next Generation” to hosting and producing “Reading Rainbow,” Burton continues to enjoy rare longevity in the entertainment business that is. 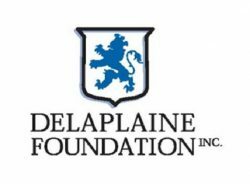 This event is sponsored by the Delaplaine Foundation.